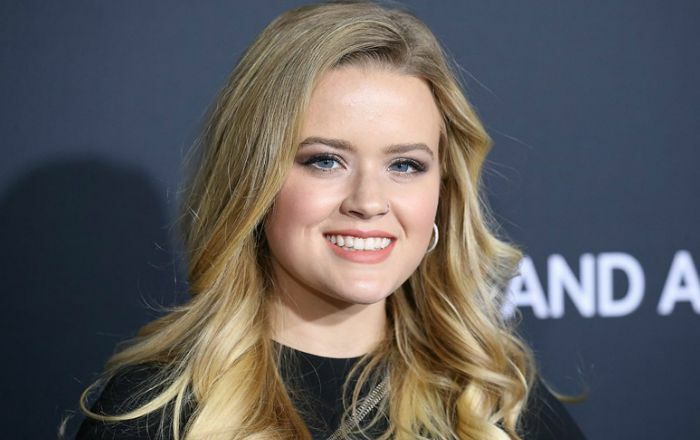 Ava Phillippe is an American model who is best known for being the daughter of actors Reese Witherspoon and Ryan Phillippe. She has recently debuted in modeling and walked the ramp for Rodarte’s Fall 2018 collection. Ava Phillippe was born on 9 September 1999, in the United States. Ava has graduated her high school in 2018. In early 2018, Ava Phillippe was spotted having a date with Arthur Donald, the grandson of Beatles legend Paul McCartney and the son of photographer Mary McCartney. Ava hasn’t starred in any film yet. She appeared in a talk show called Good morning America in 2011. She is the face of Rodarte and Draper James. Her net worth is not available at this time. She is very active on Instagram where she has amassed more than 632 thousand followers. Ava Phillippe was named after actress Ava Gardner. She briefly worked as a hostess at a pizza restaurant in Hollywood in 2017.